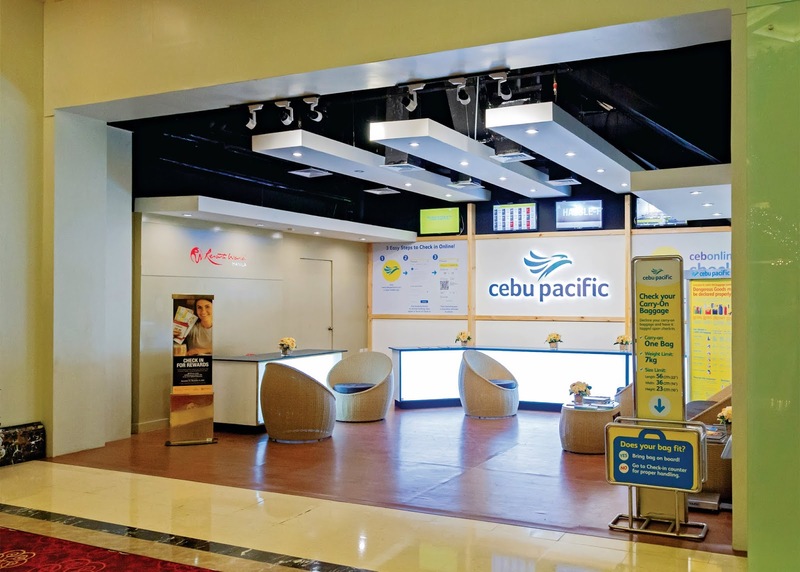 Lay-overs and wait times of airline passengers can be more convenient and enjoyable with the opening of the Resorts World Manila (RWM) Travelers Lounge in partnership with Cebu Pacific. The satellite check-in lounge is the first of its kind in the Philippines and is now open to serve passengers of Cebu Pacific flights departing from the Ninoy Aquino International Airport Terminal 3 (NAIA T3). 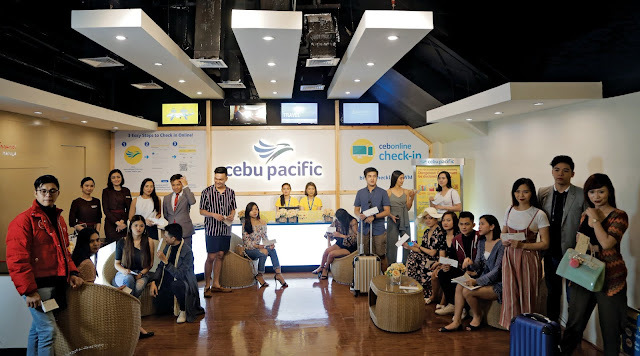 Located at the ground floor of the RWM’s Newport Mall, Cebu Pacific passengers have the option to check-in for their flights during mall hours or up to eight (8) hours before their scheduled flights. Those with check-in bags, however, will still have to proceed to the Bag Drop counters at the airport. To ensure that nobody misses their flights while enjoying RWM’s attractions and amenities, real-time flight status digital boards are located at the lounge. Getting to NAIA T3 is easy and cool with Runway Manila, an air-conditioned, elevated walkway that directly connects Newport City with the airport. Free shuttle vans regularly make the rounds from Newport Mall and RWM hotels to the Runway Manila entrance from where passengers can walk to the airport within five minutes. 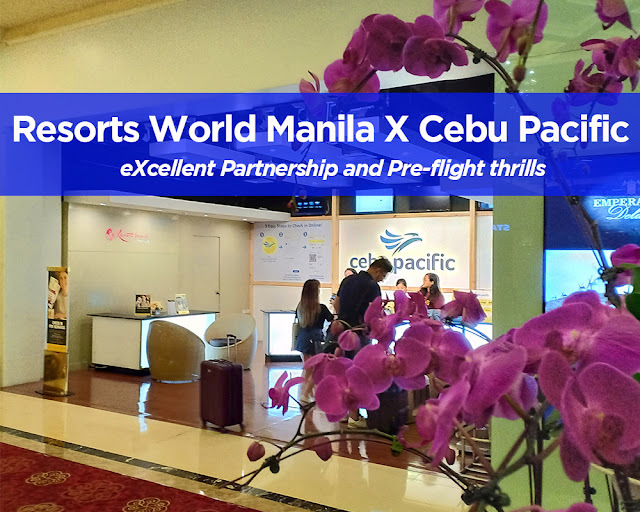 As an added treat for RWM members who check-in at the satellite lounge, RWM is giving away 300 pesos worth of non-negotiable slots credits, and PHP 150 discount vouchers for every minimum PHP500 spend at RWM signature restaurants such as Impressions, Passion, Ginzadon, Café Maxims, and gaming area restaurants Silk Road, Dialogue, Victoria Harbour Café, and Franks. RWM membership is free for qualified individuals. Travelers arriving through any Philippine airport terminal can also enjoy the many thrills of RWM through its Arrive and Stay Promotion. 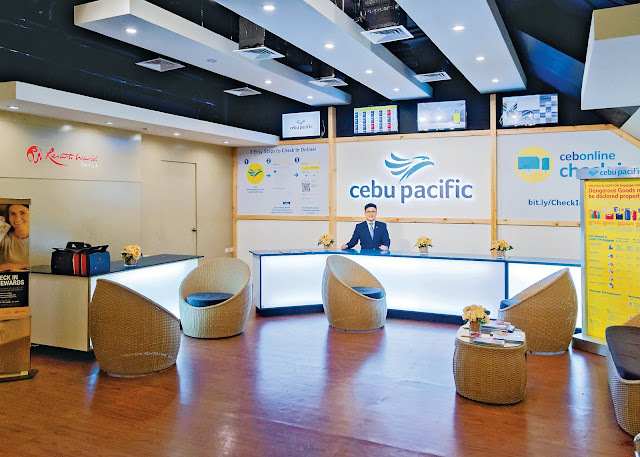 Passengers can present their boarding passes at Holiday Inn Express Manila Newport City, Belmont Hotel Manila, or the Savoy Hotel Manila to avail of an overnight stay for two with free buffet breakfast for only P5,500 net. The date of check-in must be within 5 days from the date of arrival as shown in the boarding pass. Guests must be at least 21 years old to avail of the slot credits and to dine in gaming area restaurants. Travelers with flights are responsible for reaching their boarding gates on time and encouraged to check the flight status boards around the property and to allow enough time to reach the airport. 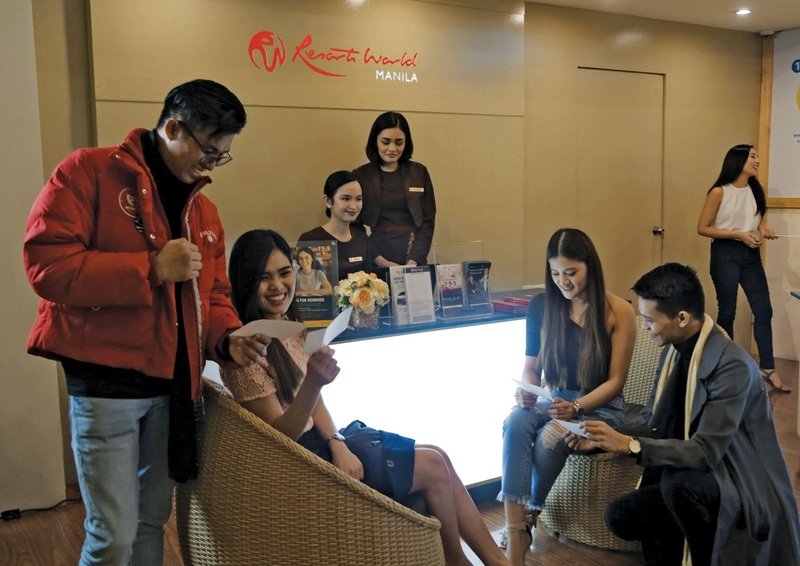 Download the RWM Mobile App or visit www.rwmanila.com for updates on new events, offers, and promotions at RWM and Newport Mall. Call the Tourist/Visitor Hotline at +632.908.8833 for inquiries.